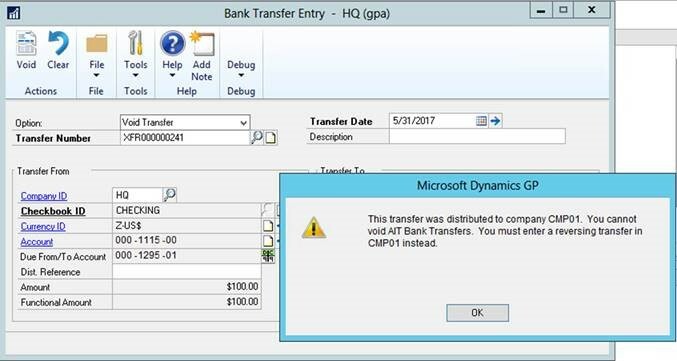 Voiding bank transfers is not supported in AIT at present. 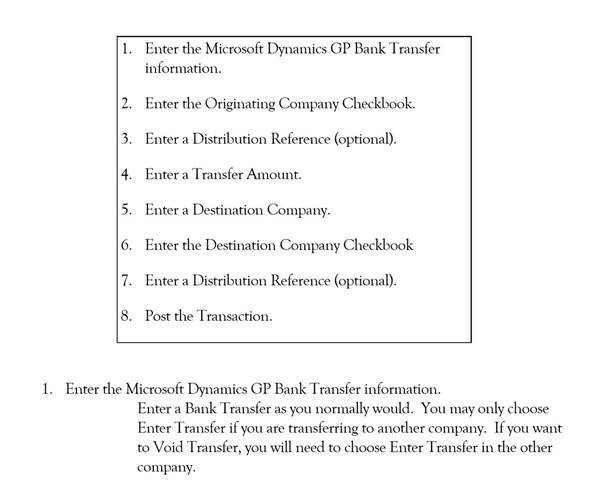 In the AIT Manual you will see that it states you should instead do the transfer from the other company. In other words, if you were transferring from company 1 to company 2 and now you want to void it, you should transfer from company 2 to company 1.